The last few weeks before a wedding can be jam packed with things to check off your to-do list. Wedding guests should be sending in their RSVP cards, and you’ll want to keep track of these for your final guest count. Your head count is important for a number of reasons and will directly affect several of your wedding vendors (excluding your wedding DJ). They’ll need to make sure they have enough food, drink, centerpieces, chairs and so forth for guests at your wedding. Here is an easy to reference list of which wedding vendors you’ll need to give your final guest count to. A good rule of thumb is to have your RSVP date for invited guests 2-4 weeks prior to your wedding day. Your caterer will probably have a date in your contract for your final guest count. This is because they’ll need to know how much food and beverages to purchase and prepare for your wedding. This date can range from 2 weeks to 72 hours prior to your wedding. Your wedding venue will need to know your final guest count for a number of reasons. 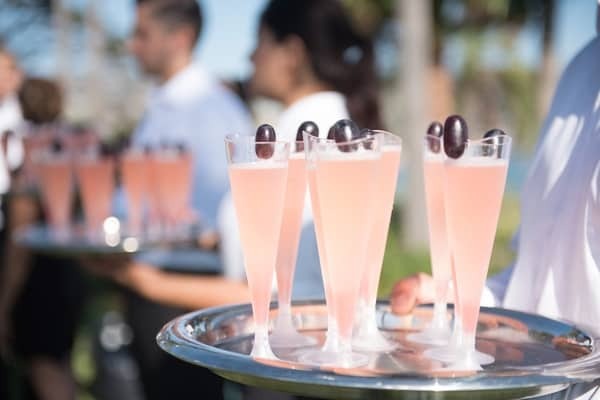 Most importantly if they are providing the catering for your wedding this will be just as important to them as it would be to an outside caterer. Your venue will also want to ensure they have enough tables and chairs setup on your wedding day. Sending your wedding venue a copy of your final seating diagram will help them setup your tables and chairs accordingly. Your wedding planner is often the liaison between you and your wedding vendors. They may be the one communicating the final count to your wedding vendors prior to your wedding day. They will definitely be the person communicating your final guest count and room setup specifications on the day of your wedding. Your florist may have wording in their contract that requires you to give them your final guest count. Even if they do not, you’ll want to give them your final reception table count so they bring enough centerpieces for your tables. 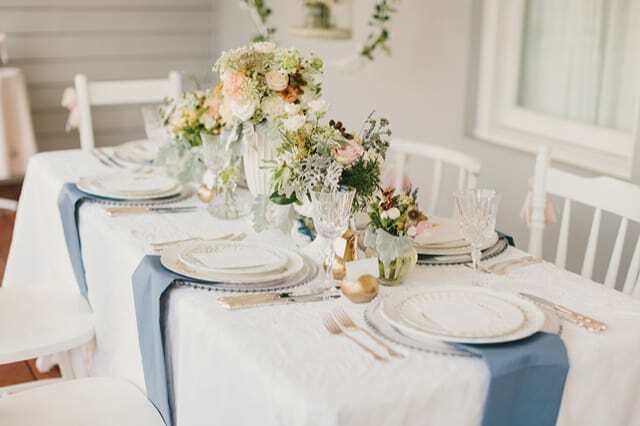 If you are renting tables, chairs or linens through a décor rental company, keep them updated on your guest count too. You’ll want to make sure you have enough of these items in your venue. If you have a large increase or decrease in expected RSVPs, make sure your cake baker and transportation company are aware. They may need to increase or decrease your contracted amounts. We have lot of wedding tips and tricks on our blog, check them out!